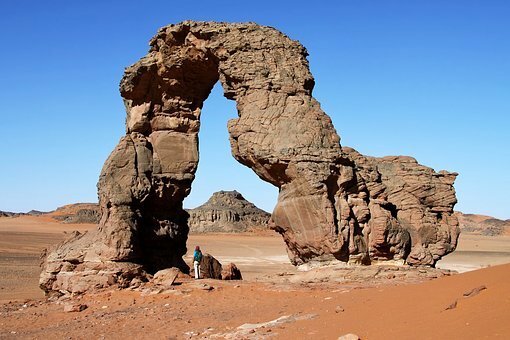 The ancient Berber civilization relied heavily on various economic activities to keep their kingdoms afloat and be able to feed their people. A few of those economic activities are discussed below. One of the major economic activities in which the ancient Berber society engaged was grain production. They engaged more in the production of grains like wheat and barley. The production of these grains was concentrated in the Maghreb and the plains of Cyrenaica and these areas became the bread-basket of the Berber kingdoms. They also engaged in the cultivation of fruits like apples and banana. The crops were produced in such high quantities that the surplus had to be exported. Another area of economic activity of the ancient Berber was the domestication of animals. The primary purpose of animal domestication was to provide a constant source of meat for the people. Some of the animals which were domesticated were sheep and goat. The animals served as a source of meat protein for the entire population. Apart from using the meat as food, the hide and skins were also used for clothing and other domestic purposes. The Berbers were also associated with metallurgy. From copper, they were able to produce bronze which was in turn used to produce basins and jewels. The ancient Berbers were also involved in the manufacturing of vessels and other items for domestic use. Tin, which was used in the production of these vessels, was not available in the Berber kingdom so it was imported from elsewhere. Some of these vessels were exported and money earned for the kingdom. Also important is the fact that the Berbers had acquired skills in the smelting of iron and turning the raw iron into implements. The highly developed agriculture of their time could not have been achieved without the manufacture of the necessary farming implements especially suited for that purpose. With their technology in metals, the Berbers were able to produce agricultural implements which were deployed in their farms. In addition to being used in the agricultural sector, they also manufactured implements of war to defend themselves in times of attacks and to wage war on the enemies. The Berbers were also active in slaves as merchandise. It was a very profitable business of capturing slaves from the hinterlands of the Sahara and selling them to buyers. They were also exchanged for commodities. 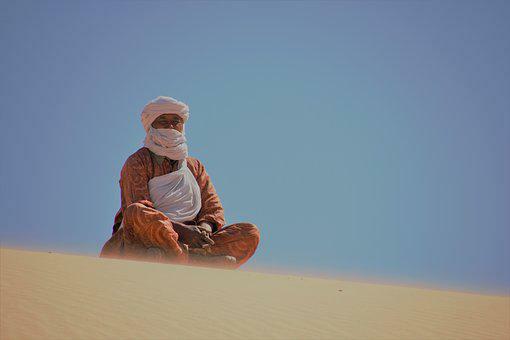 The modus operandi was to engage a group of people called “Garantes” to raid villages of the Sahara and capture slaves. The slaves are brought across the desert and sold to slave merchants. Some of the salves were also used for domestic chores in Berber homes. Finally, the ancient Berbers were able to establish an effective tax system to fuel the administration of the kingdoms. There were production taxes paid by commercial producers of items. There were also sales taxes paid by merchants who crisscrossed the kingdom engaging in trade. In addition, there were market tolls collected in the network of markets that had developed in the main towns and satellite villages within the kingdoms.